Today I have a nice and healthier treat recipe for you. Fancy trying this Salted Maca Fudge recipe out? Preheat the oven to 200C. 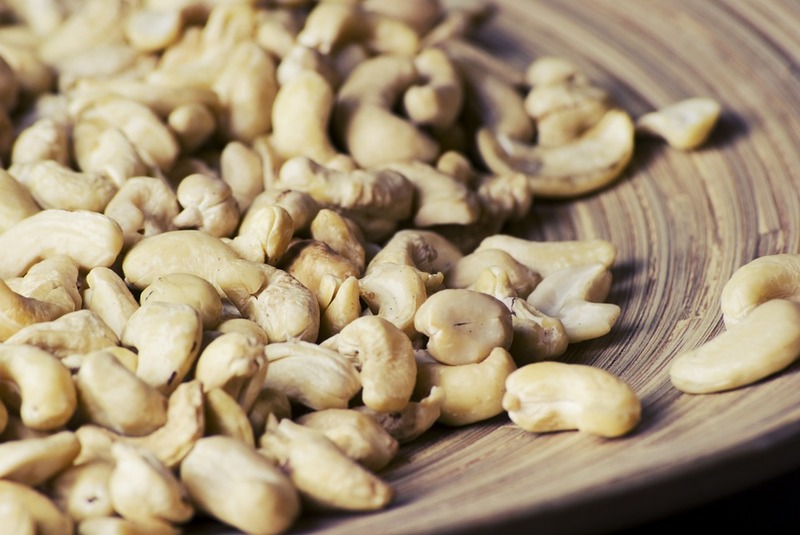 Spread the cashews on a baking tray and cook for 10 minutes, or until they start to turn golden brown. Remove from the oven and leave to cool. Place them in a powerful food processor with the vanilla powder and blend for about 10 minutes, until the mix it totally smooth and creamy. Remove the stones from the dates, and then add the maca, coconut sugar, tahini and dates to the food processor and blend for another 5 minutes until the dates are completely broken down. Spoon the mixture into a silicon baking tray, sprinkle with salt and place in the freezer for 2 hours to firm up. The fudge should be stored in the freezer and taken out 30 minutes before serving to soften a little bit. 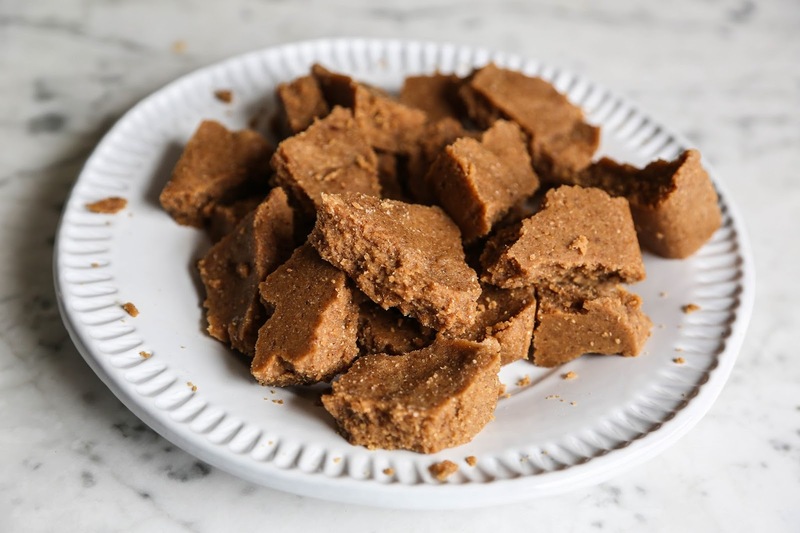 What do you think of this healthy Salted Maca Fudge recipe? Fancy trying these Seedy Quinoa and Cacao Slices recipe out? Seedy Quinoa And Cacao Slices. Orange and Baobab Polenta Cake. "Wellington Sausage Rolls By Nadiya Hussain"